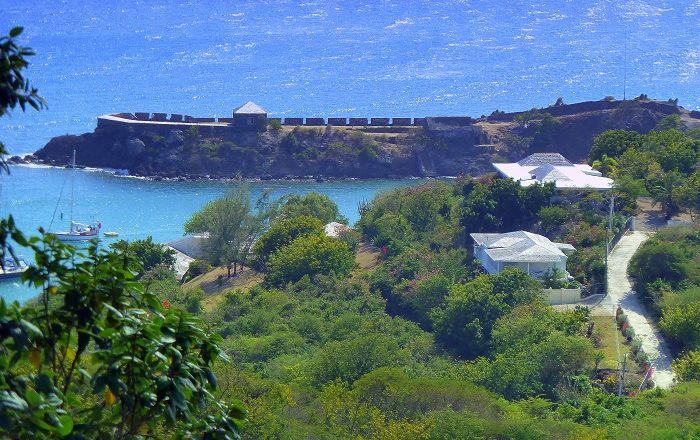 Fort Berkeley is a fortress that nowadays serves as a historic landmark right at the western entrance of the English Harbour, in the southern part of the island of Antigua, within the Caribbean nation of Antigua and Barbuda. 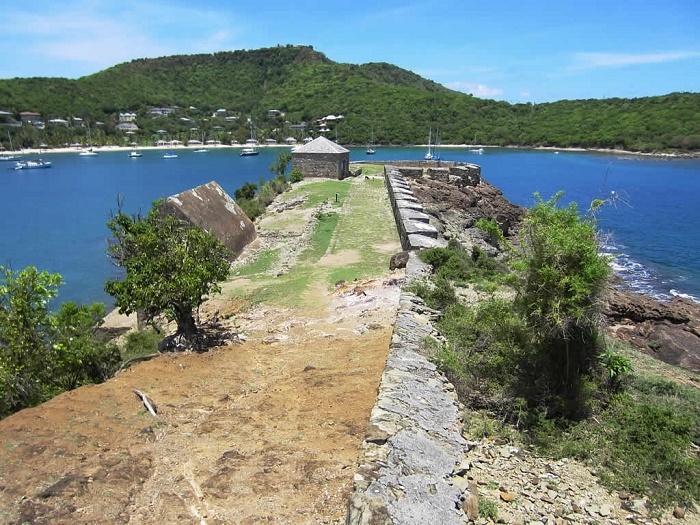 Built on a spit across the harbor in three different stages, the construction of this historic monument lasted from 1704 until 1745, with the main purpose of protecting the important landlocked harbor which during colonial era was one of the most important ones. 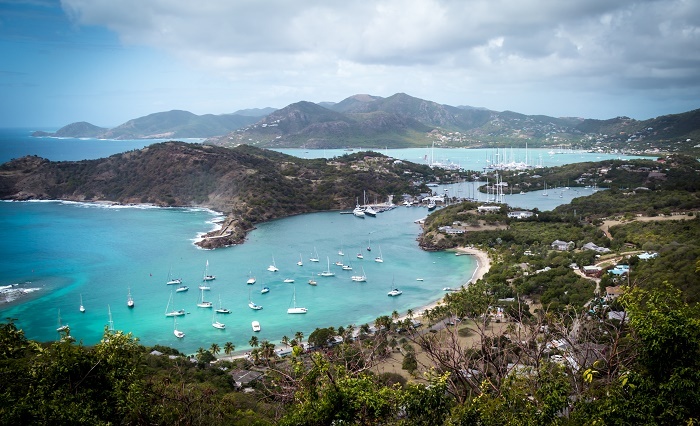 At the peak of Fort Berkeley, there were 29 large cannons that successfully defended the ships which were anchored here, however, nowadays, there are also ships which are anchored here, but those are some of the luxurious yachts that are encircling the Caribbean region. 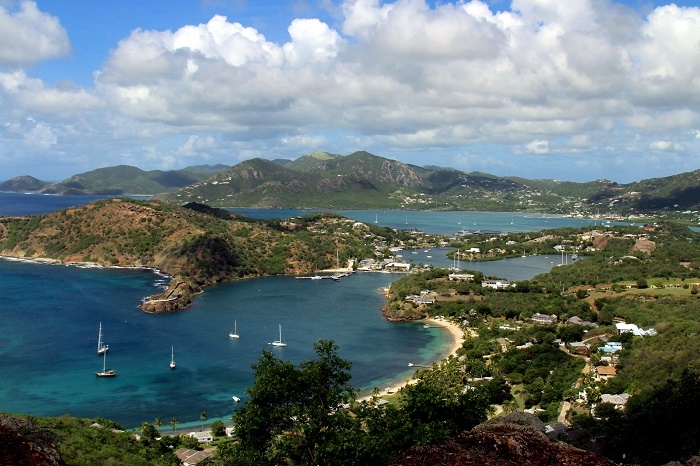 Furthermore, while entering the English Harbour, the bigger boats are also anchoring in the more popular Nelson’s Dockyard . 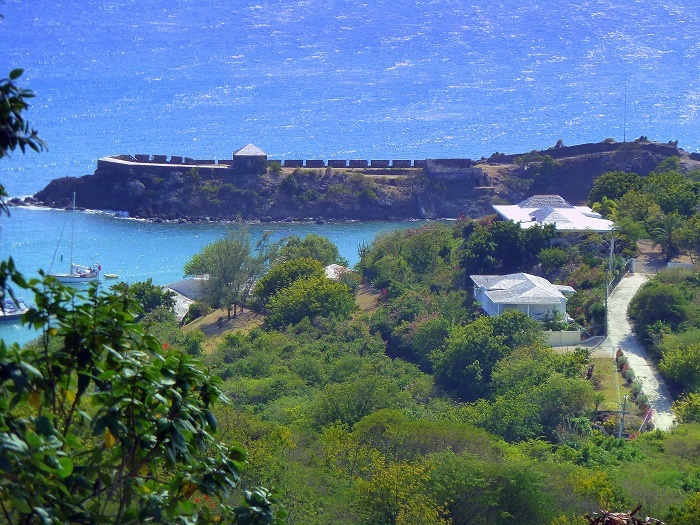 Still, people are always encouraged to come here, even though there is no direct road, but footpath and there is one cannon left on the fort’s walls in addition to couple of small buildings. 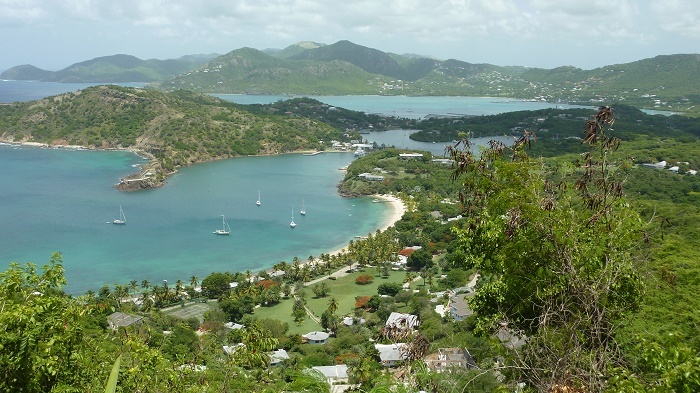 Offering a stupendous perspective of the harbor that is always filled with the most exotic and beautiful yachts, Fort Berkeley, as far as one knows, might not be well known around the region, but this historic landmark from the island of Antigua will surely mesmerize the visitors with its beauty which peacefully emits.